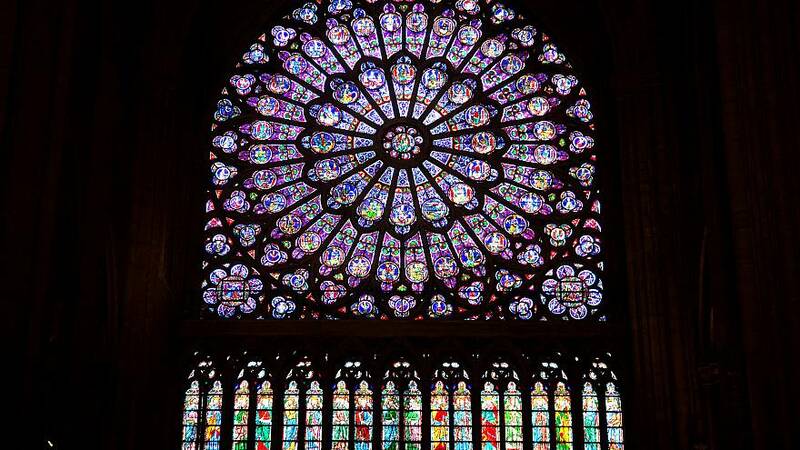 The iconic rose windows of Notre Dame cathedral are in "good shape" but the gables above the centuries-old glass remain unstable, fire officials said Wednesday. Around 60 firefighters and other personnel are currently monitoring any potential "hot spots" still present in the ravaged structure that might cause it to collapse, Paris fire brigade spokesman Lt. Col. Gabriel Plus told a briefing. 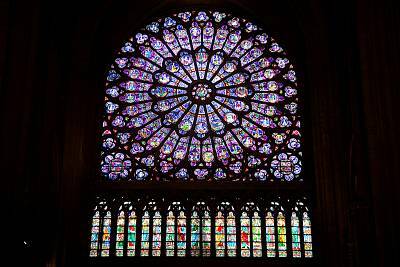 "The stone structure of the cathedral has been saved and we have ensured that all the stained glass windows that were saved," he said. "The main work that we have to do ... is ensure that it does not collapse." He said that the scaffolding "has been somewhat deformed through heat damage" during the catastrophic fire that tore through the oak-framed roof and will need to be removed. The vaulted ceiling has been slightly damaged in the blaze that gutted the famed French icon on Monday evening, he said. Furthermore, he said a number of loose stones on the north facade will have to be taken off the building in case they fall off and cause further damage to the buttresses. France's President Emmanuel Macron has vowed to rebuild the 12th-century building within five years.